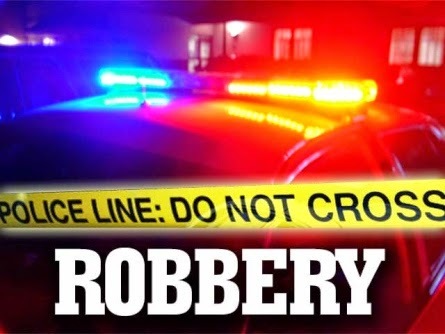 On April 30, 2017, at approx 6:28 pm, the Galloway Township Police Department responded to a residence in the 600 block of 6th Avenue for the report of an Armed Robbery and Aggravated Assault. Upon arrival, the victim indicated that while at the residence, an individual pointed a handgun at him and demand his personal property and money. When the victim refused to turn anything over, he was struck in the back of the head with a glass beer bottle. The victim was later transported to AtlantiCare Regional Medical Center – Mainland Campus for non life threatening injuries. After further investigation, detectives confirmed the identity of the suspect as Thomas Westcott (21 y/o of Galloway Township) and he was taken into custody on May 1, 2017. A search warrant was later executed at his residence where the loaded handgun used in the commission of the robbery, along with additional ammunition, was located. The handgun is described as a Rossi .357 magnum snub nose revolver. Westcott was charged with Robbery, Aggravated Assault, Possession of a Weapon, and Unlawful Possession of a Weapon. He was lodged in the Atlantic County Justice Facility. Anyone that has any additional information in reference to this investigation is asked to contact Det. Casey of the Galloway Twp. Police Dept. at (609)652-3705 ex. 310. Tips can also be sent in anonymously via Atlantic County Crime Stoppers hotline at (609) 652-1234. I hope this wasn't random.